It's your time to make some real dough with this established Bakers Delight business in a super location at Castletown Shopping World. The current owners have built a great business that just keeps on growing and is now recognized as the highest growth store in Queensland. The current owners must reluctantly return home to family which provides a genuine opportunity for a new owner operator to also ride the wave. 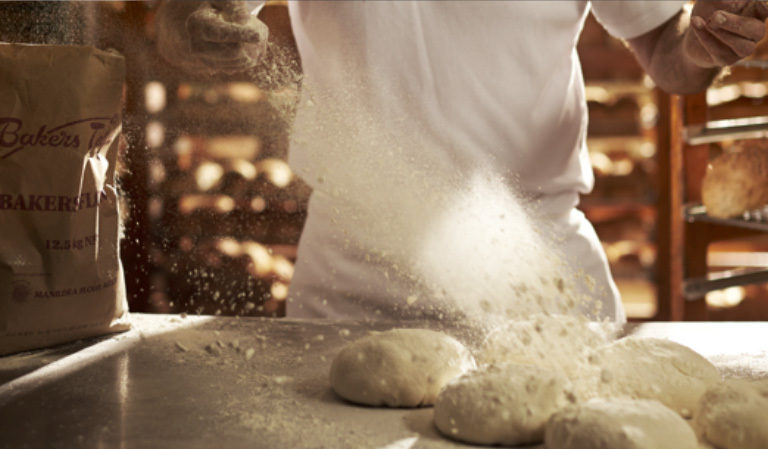 It’s a pretty good feeling when you can delight your customers every day with delicious, freshly baked bread. From traditional loaves to sweet and savoury treats and artisan breads fresh every day in a near new bakery with advanced equipment, using traditional recipes and real ingredients. It’s an awesome location in the fresh food precinct in one of Townsville’s iconic family owned shopping centres belonging to McConaghy Retail Group. This centre has embarked on a major upgrade and enhancement works to be completed over the next two years assisting their tenants to further grow their business with increased foot traffic. 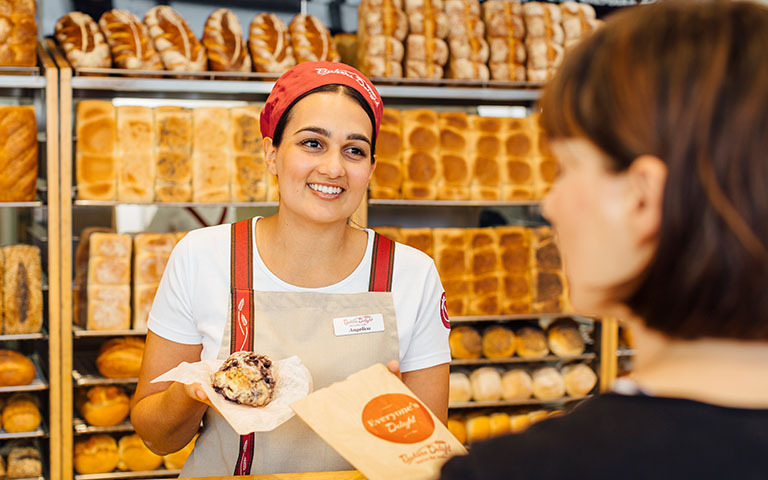 Australian family owned, Bakers Delight is now Australia’s most successful bakery franchise expanding to more than 700 locations across Australia, Canada, USA and New Zealand. 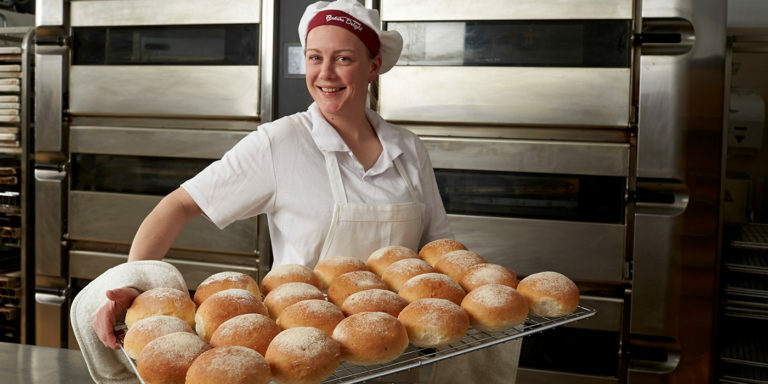 They source every grain from Aussie farms, processed by family-owned millers then lovingly craft it into baked goods products by their bakers. It’s also nice to know that your business and the brand is so successful it attracts business finance abilities not available to most. 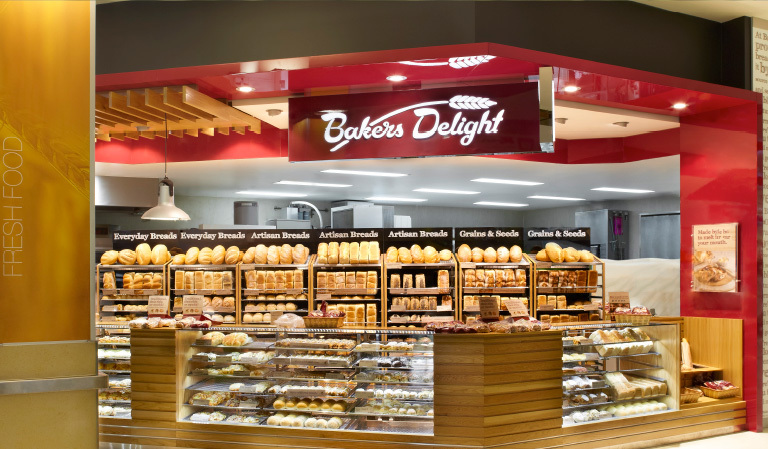 Bakers Delight has become the benchmark operator specializing in baked goods. Their business systems are based on well documented processes and are continuously reviewed for improvement. As with all Franchises the new owner will first of all, complete a Franchise application, go through an interview process, be accepted by the Franchisor then complete a comprehensive franchise training program of which will be at the new owner’s cost. Following take over your new business, you will continue to receive day-to-day, operational support, coaching and development to lead high performance in your business. Bakers Delight marketing expertise will assist in customer drives, through continual brand awareness and supporting local area marketing. As a group member the Bakers Delight support crew will continuously work with you providing leadership development to up-skill your bakery know-how.